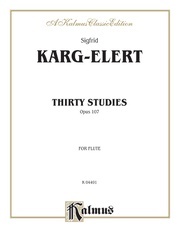 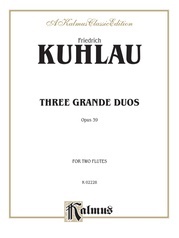 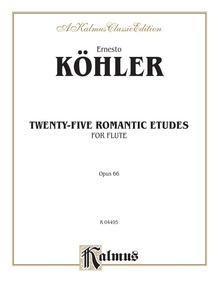 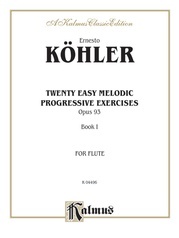 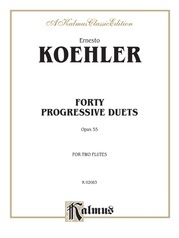 Ernesto Köhler (1849--1907) was a flautist and composer of over 100 works for the flute. 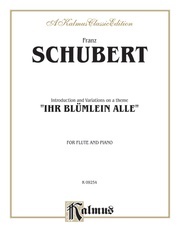 He is well known among flute players for "Flöten-Schule", his popular method for learning the flute, which he developed circa 1880. 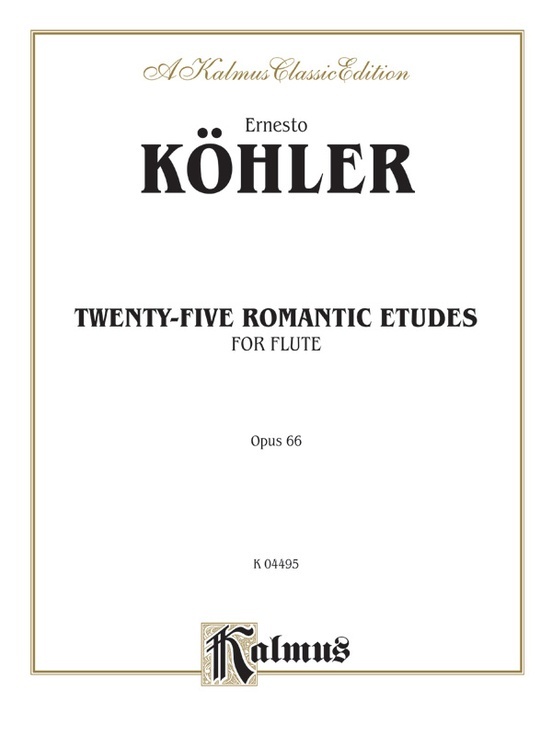 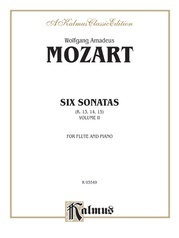 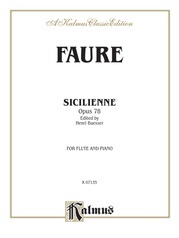 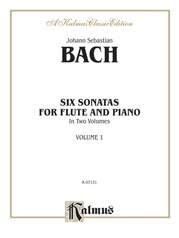 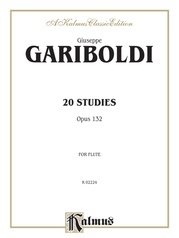 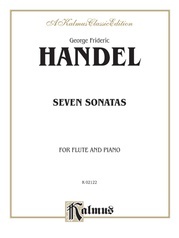 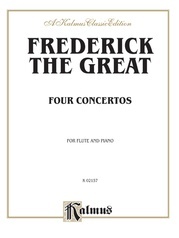 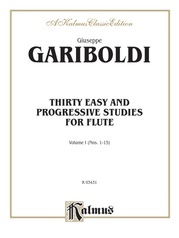 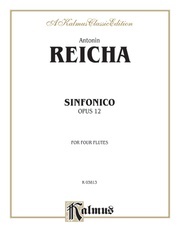 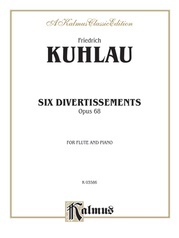 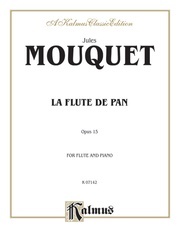 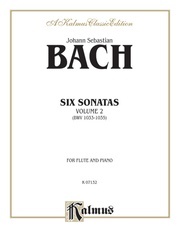 This collection of Romantic Etudes, Opus 66, is for unaccompanied solo flute, 27 pages.